We are your ultimate online Music Industry resource. 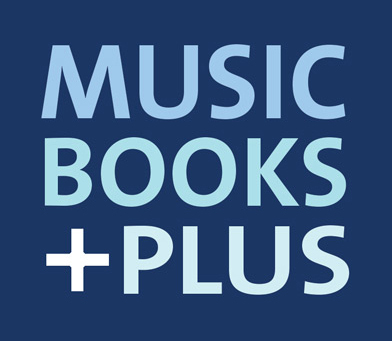 We carry over 160 books, CD-ROMs, DVDs and videos on music business, publicity, promotion, marketing, directories, and more! Our Business section has over 230 titles to choose from! Here are just some of the titles you can find in our extensive Business section: Inside the Music Industry: Creativity, Process and Business, The Music Management Bible, Guerrilla Marketing, Start and Run Your Own Record Label, How To Get a Job In The Music and Recording Industry and many, many more! Our MIDI Videos & DVDs section is a great selection of videos & DVDs such as Make it Happen! In Rap and Hip-Hop (video), How To Find Gigs That Pay Big Bucks DVD, Real Life Career Guide for the Professional Musician and more! Browse our Music Business Videos & DVDs section. Visit our Directories section to find titles such as The Indie Bible, The Entertainment Sourcebook, The Multimedia Directory, and more! Our Publicity section contains some of the greatest titles on the subject. Browse through this section to find books such as Ruthless Self-Promotion in the Music Industry, Self-Promotion Online, The Internet Publicity Guide, 101 Ways To Promote Yourself, and more.